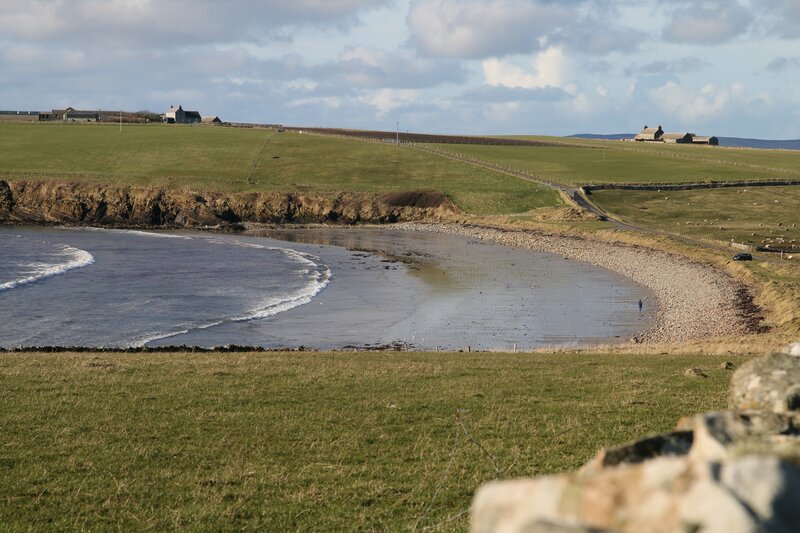 Found in South Ronaldsay, this crescent beach is the perfect place for a stroll in the sun. 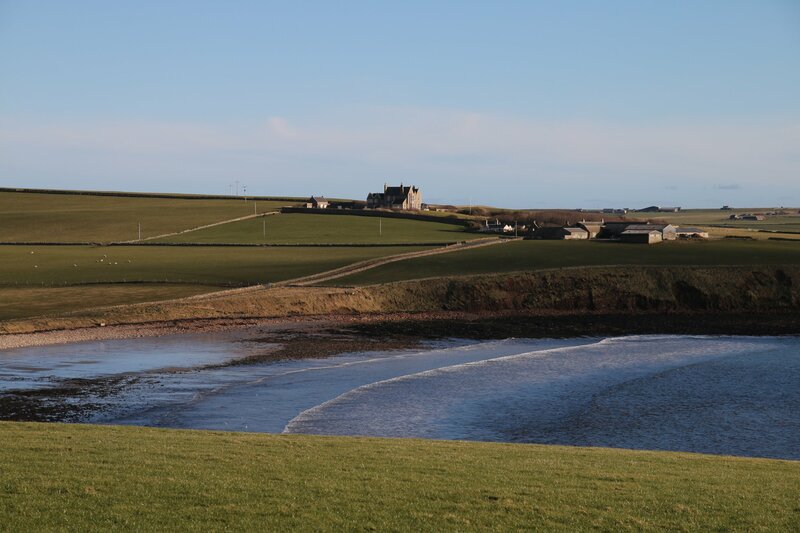 Driving down to this beach from the village of St Margaret's Hope is worth the trip alone. You get a beautiful view of the sand as you head down the hill towards the small car park and accompanying toilet block. 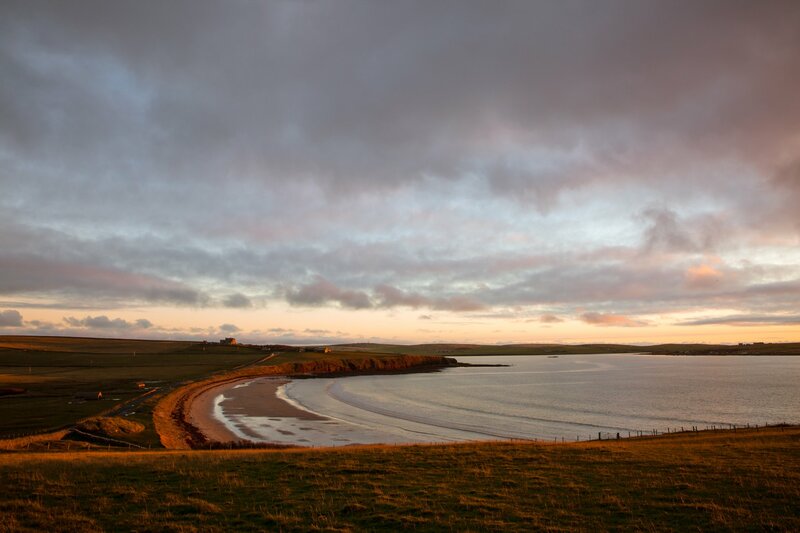 The headland at Hoxa climbs to the west, and you can sit back to take in views towards the tiny hamlet of Herston and the southern approach to Scapa Flow. The beach is full of wildflowers and is a great place to start and end a walk - there are routes close-by, and the adventurous could even head out to Hoxa Head and the wartime buildings there. 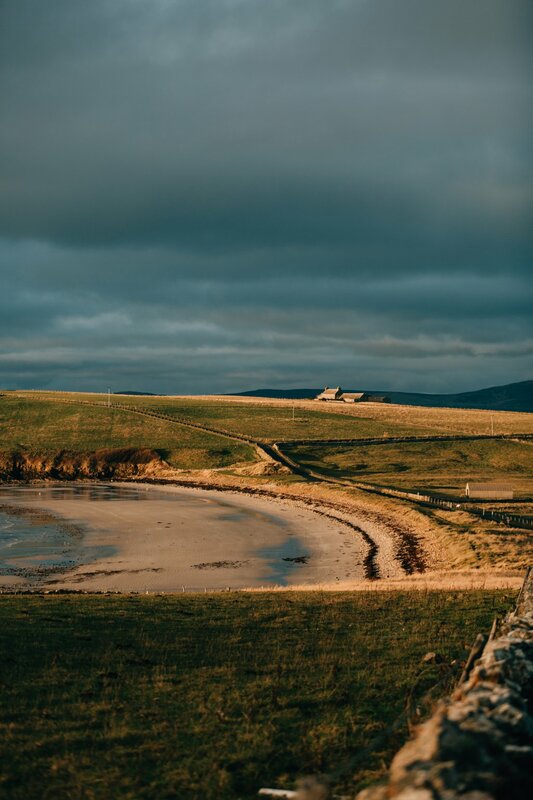 Every August the Sands O'Wright host the annual Boy's Ploughing Match, a unique island tradition which sees local lads take their handmade miniature wooden ploughs to the sand to test their skills.